If like me you stayed up to watch This Is Us last night, you may be barely awake now. But don't worry, you are minutes away from a nutritional, easy to put together, and Meatless Monday approved breakfast or lunch. 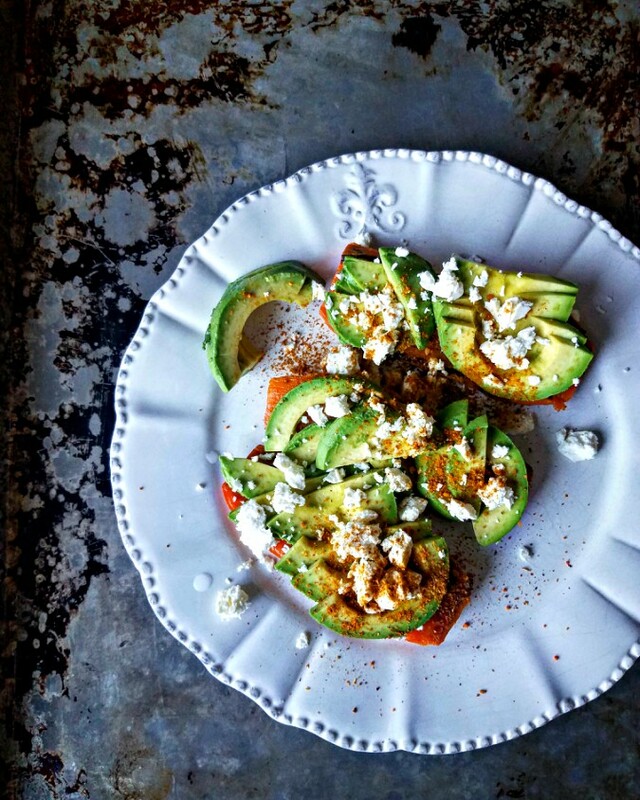 Or make my Sweet Potato, Avocado & Feta recipe for dinner. Instead, I sliced a roasted sweet potato into planks, sauteed the planks in a bit of olive oil and topped them with sliced avocado and crumbled feta.